Alexander-Arnold has since played against Bayern Munich and Fulham, but was feeling his back issue again when he reported for global duty on Monday. Alexander-Arnold has returned to Liverpool to continue his rehabilitation and has not been replaced in Gareth Southgate's squad. 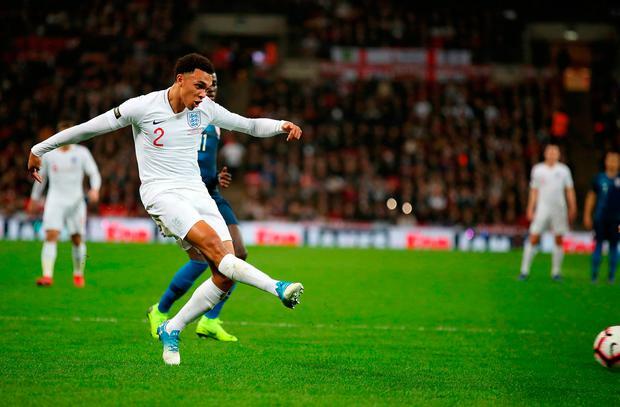 Alexander-Arnold received his first call up ahead of the World Cup last May after breaking through in the Reds' run to the Champions League final.